Ski Blanc is in its 25th season of offering Ski Holidays in Meribel and during this time is has gone from strength to strength. We have a very high rate of returning guests and pride ourselves on the fact, its us you talk to, us you deal with and us you see throughout your stay with Ski Blanc. 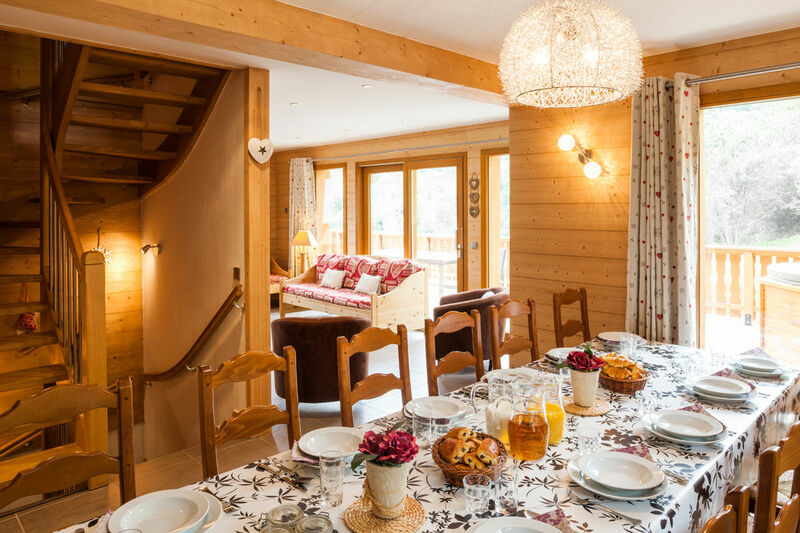 The portfolio of our 6 Meribel chalets have it all to create the recipe for a perfect stay. 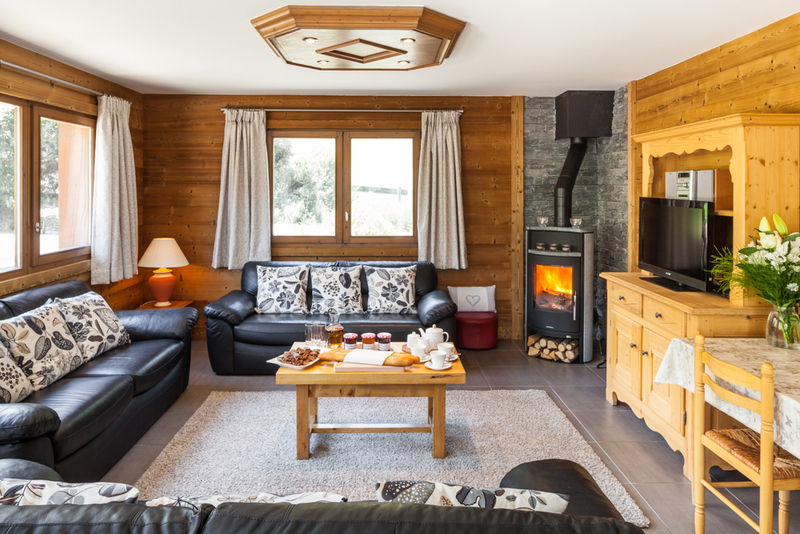 Each chalet has its own unique charm, whether it be a traditional Savoyard chalet with a blazing wood burner or an amazing view from a sunny balcony to sit and enjoy the sun or enjoy a soak in the hot tub. There is choice for everyone and we love looking after groups of friends, couples, individuals and families. Our 3 matching Meribel chalets, Foehn, Covie, Charmille are next door to each and within 100m of the bubble lift. They can accommodate both small parties of 12-14 or combine the 3 to take larger parties of up to 40+. Our premier Chalet L'Erine, (12-13 beds) recently built has proved extremely popular with both hot tub and steam room & within 50m of the bubble lift. 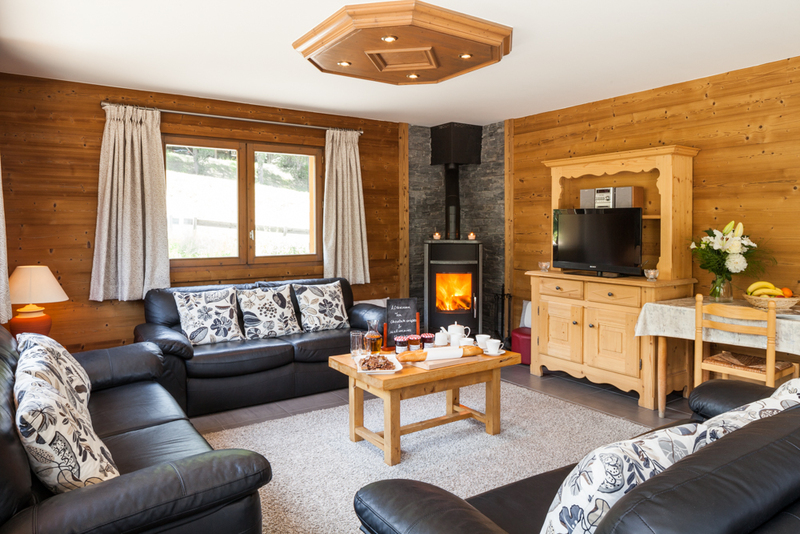 Our latest addition is Chalet Sauges,(12-14 beds) was brand new for the 2016 season and has lots of extra comforts steam room, wet room, relaxation zone, sauna and of course the all important hot tub. Our ever popular La Vieille Scierie, (15 beds) is wonderfully spacious, and indeed is a rare find with its 8 ensuite bedrooms and is 'just right' for large groups. All of our chalets have hot tubs. All have a roaring log fire to curl up in front of with a glass of wine. All equipped with wifi and sound system. We are flexible. We don’t make you pay for name changes or administration changes. 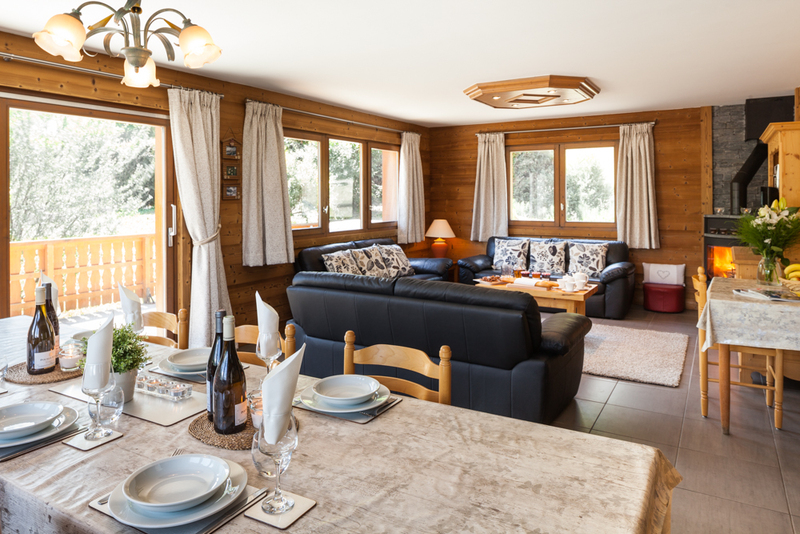 Likewise, once you have paid sole occupancy for a chalet it’s yours to use up to its full capacity. We are extremely family friendly and welcome all to the chalets with a variety of room arrangements to choose from. In particular the Family rooms, which sleep a family of 4 are practical, light bright and airy coupled with full ensuite bathrooms. They offer a fantastic family discount when booking individual rooms, whereby children 12yrs and under have a 50% discount on the adult price. Children 13yrs plus have a 30% discount. 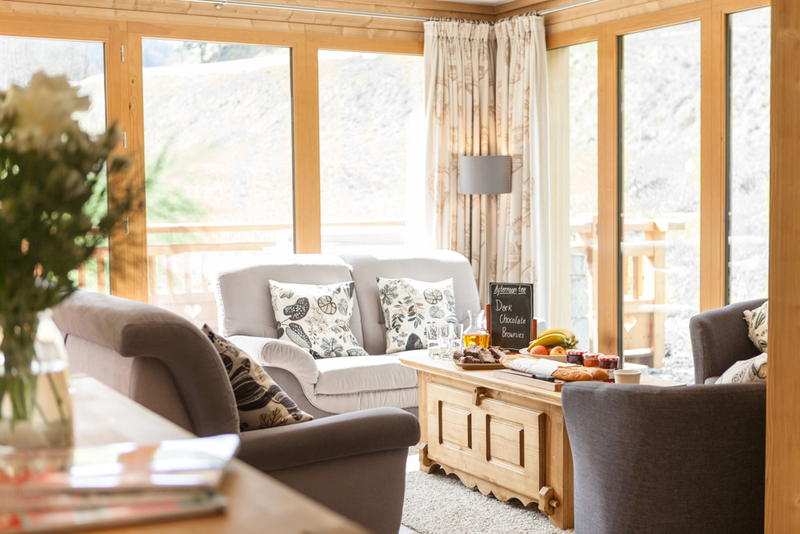 All chalets equipped with DVD player & DVD library, music system, and toys for children, cots and highchairs (provided free upon request) are all available in our Meribel chalets. Our chalets are located in the beautiful alpine village of Meribel Les Allues. The real heart of the 3 valleys, built in traditional Savoyard style. A few minutes from Meribel centre by ski lift or the regular free ski bus that runs until after midnight. 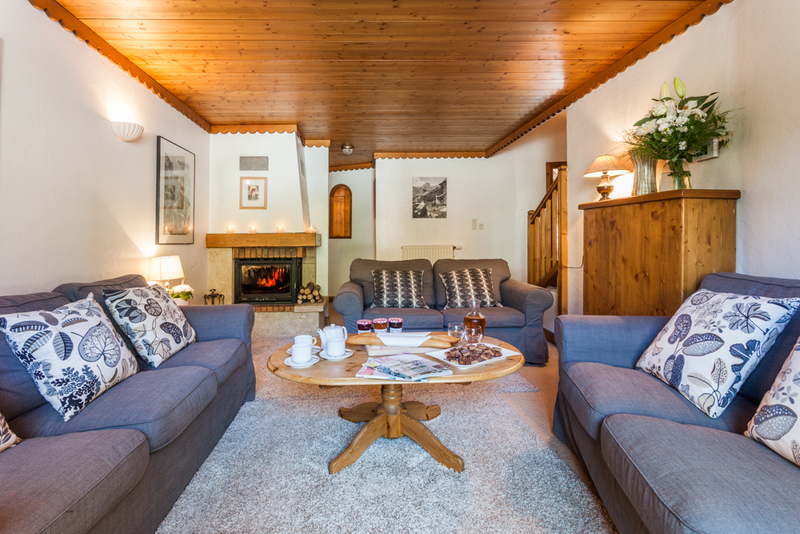 We are located very often closer to the Meribel skiing than many other chalets in town.